Propfessional homebuyers are often a great choice when you need to sell a house for cash. Companies that buy houses will often offer a fast cash purchase and even pay your legal fees. A quick house sale is probably one of the reasons you would go to cash property buyers. However, you may not be fully educated to deal with the process properly and efficiently. To protect your interests and be prepared, you should ask your property buying company some questions before you decide to sell your house fast. 1. Can you provide me with immediate proof of funds? This question alone will instantly separate the good guys from the bad. For some ‘house for cash’ companies, having to show proof of funds causes serious issues. 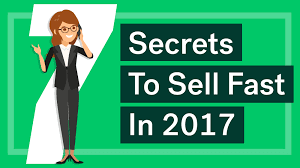 Often they won’t have the money themselves to buy your property, despite offering a speedy route to sell your house for cash. How does that work? Well, the likelihood is that they never actually planned on buying your house from you in the first place. Instead, some companies who buy houses work on getting you to sign a long-term contract. These house buying companies can then take control of your property without paying you a penny. Once they have this control they then seek to find a buyer themselves. In doing so this creates a profit margin between what they agree to pay yourself and how much the end buyer pays. Asking for proof of funds is completely standard within the industry, so don’t be shy to ask. The reaction from cash property buyers to this request can quickly demonstrate a lot about their position. 2. What is the typical timescale for selling a house for cash? Because cash property sales are typically quick by nature, it’s easy to get caught up in the excitement. Don’t be afraid to ask to be kept in the loop during the process. Ask your cash home buyers to verify the paperwork and carry out a new valuation before making an offer. And don’t forget to also ask for a copy of the independent valuation or survey. A quick house sale company should do this anyway, so look out for other warning signs if they fail to do so. 3. Are there any upfront fees I have to pay? When you’re looking to sell your property through cash property buyers, charges and fees may apply. You should be told of any at the very start of your discussions. Failure of your cash property buyers to tell you of these at the start is a breach of consumer protection laws. Charges will differ from company to company, so ask around to make sure you’re not being overcharged. Many companies that buy houses do not charge any fees. You should keep in contact with the company to ensure there are no hidden fees waiting around the corner. Also, ask questions about your position should the deal not go through. 4. Are there typical delays? 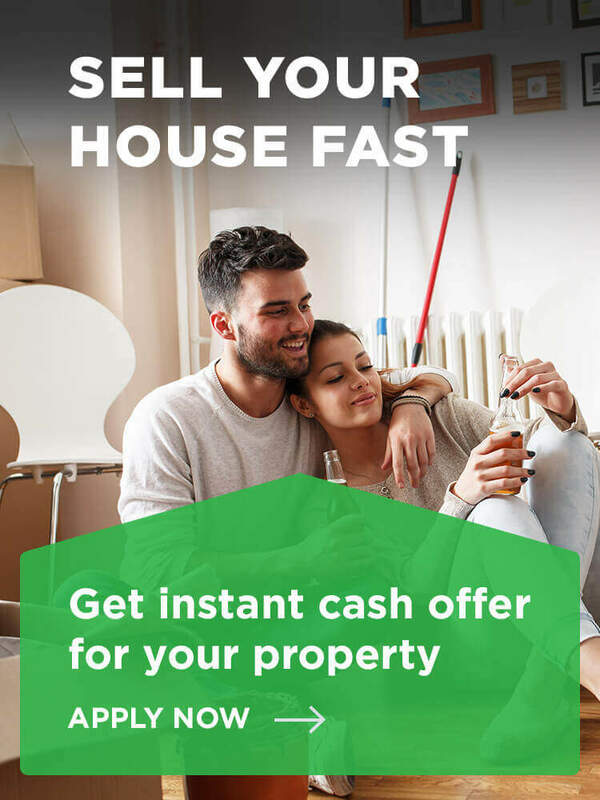 Time is precious, and fast cash house sales are used by homeowners in most circumstances because a quick process is necessary. Compared to traditional agents, cash house sale companies will offer a lower price for your property. Be warned – if the process got delayed it could take as long, if not longer, than a traditional sale. The compromise you made in the price you agreed to sell your property for initially may not be worth it. Ask your cash house buying company to inform you should there be any delays. It’s much better to have an open conversation from the start so that your expectations can be met. 5. Is the offer price subject to change or will it remain fixed? The most crucial aspect of deciding whether to sell your house fast or not will be based on the price offered. But don’t forget that any house sale is always subject to a formal survey and valuation. Before finally agreeing to sell your house fast you should always ask about the possibility of the price changing. And be sure to check that your chosen house buying company is a registered member of a property redress scheme such as the Property Redress Scheme. Selling a property for cash can throw up a good number of questions. From understanding how quickly a sale can be completed to just how much a house buying company will pay for your property. But fear not. Any UK house sale is only ever agreed ‘sold subject to contract’. This means you can always cancel the sale should you have any real concerns or have a change of heart. If you are thinking of selling your house without using a traditional estate agent consider calling National Property Buyers. Our team are on hand to help whatever your situation. We hope you have found this post helpful. Let us know if you have any questions or comments by leaving these below.